The HTML Editor enables the user to review, establish and design interactive HTML templates easily in a professional way without any previous knowledge of HTML programming or code-editing, nor any skills in web-page design. 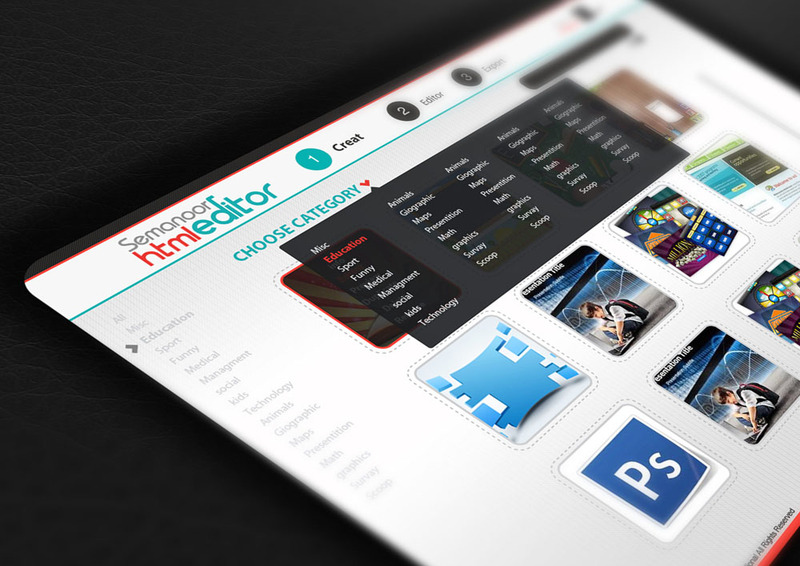 The HTML Editor provided by Semanoor shares a wide range of options that help in creating an interactive and rich HTML website/ pages; and even, allows to add various multimedia elements, with ability to preview the resulted page instantly and save a lot of time and effort in editing it. The HTML Editor also allows the user to share the template thru embed code on the media library or enrichment book.